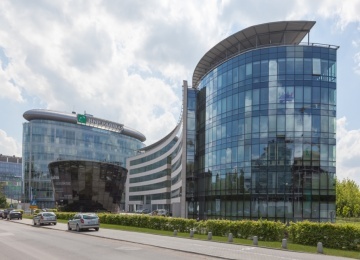 The Tides is a modern office-hotel complex, which offers approximately 12,000 sq m of office space for lease. 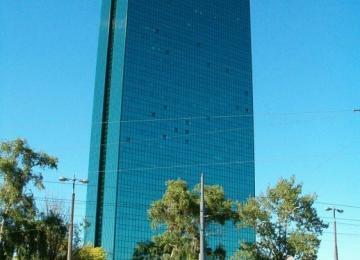 The Tides consists of seven floors above ground and one underground floor. 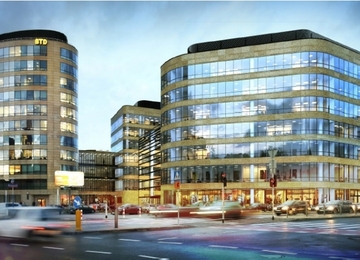 The office building provides its tenants with 75 underground and 50 surface parking spaces. 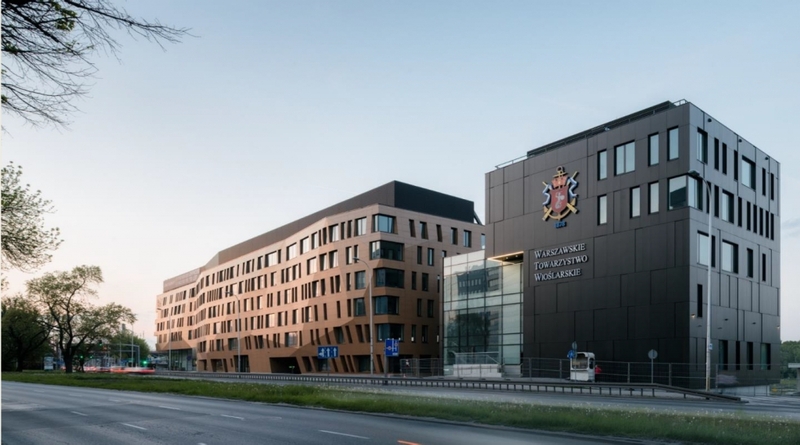 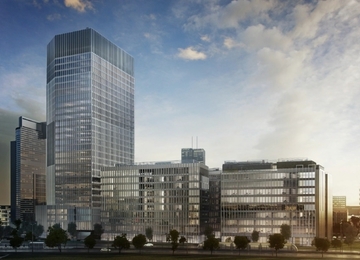 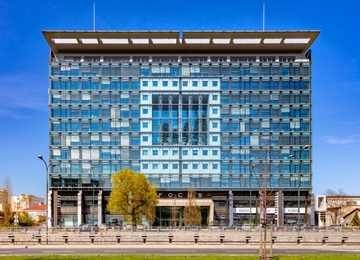 The building has been designed by the well-known architectural studio Kuryłowicz & Associates. 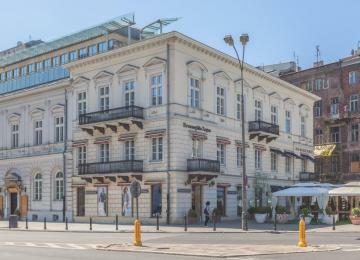 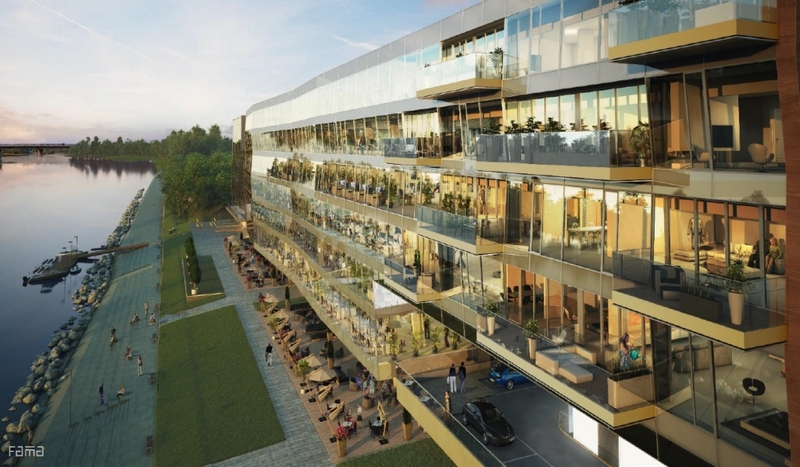 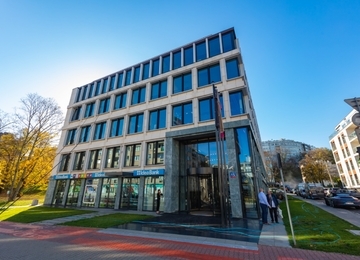 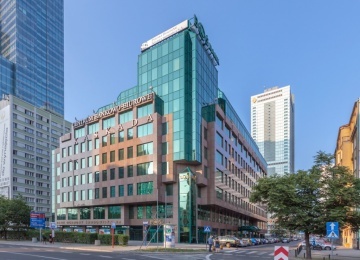 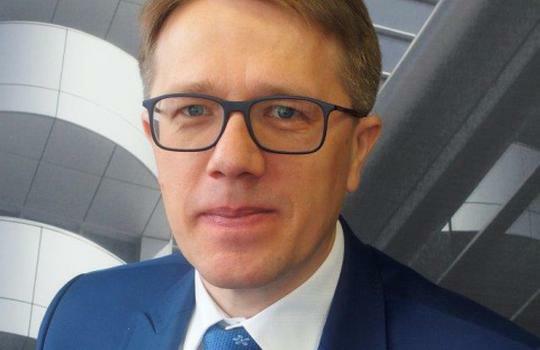 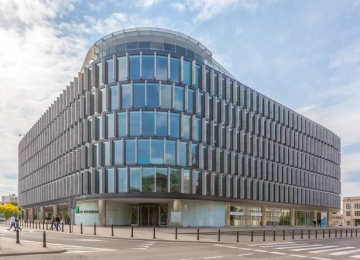 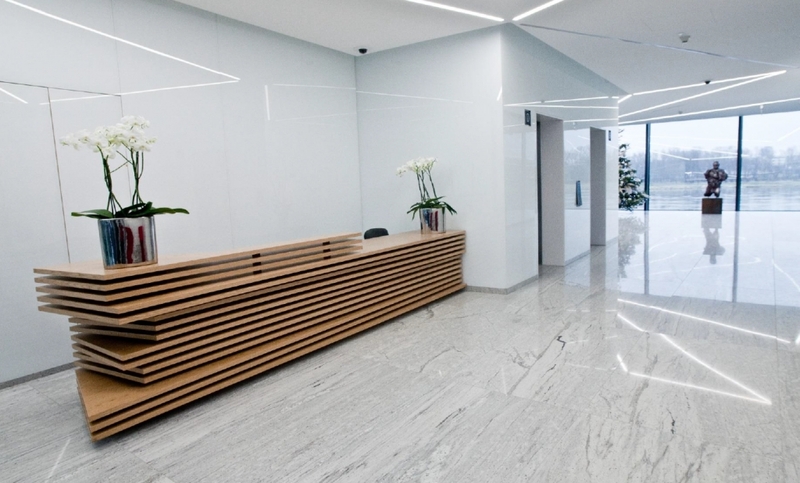 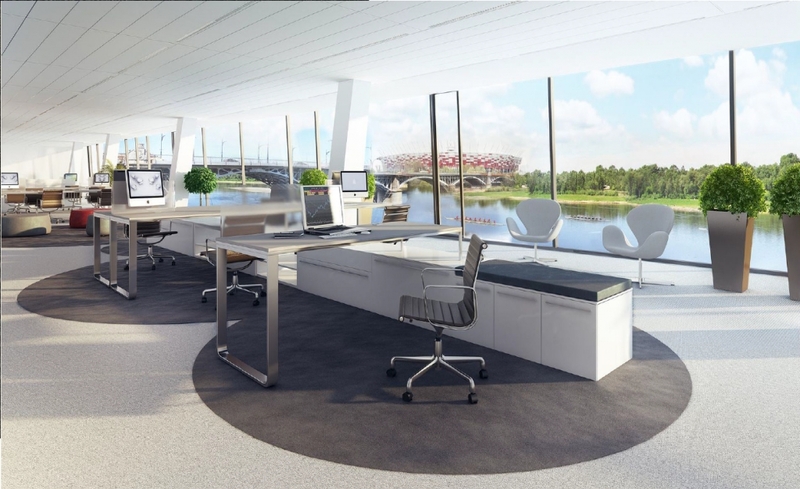 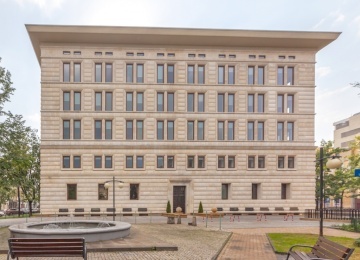 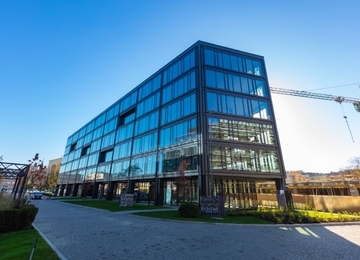 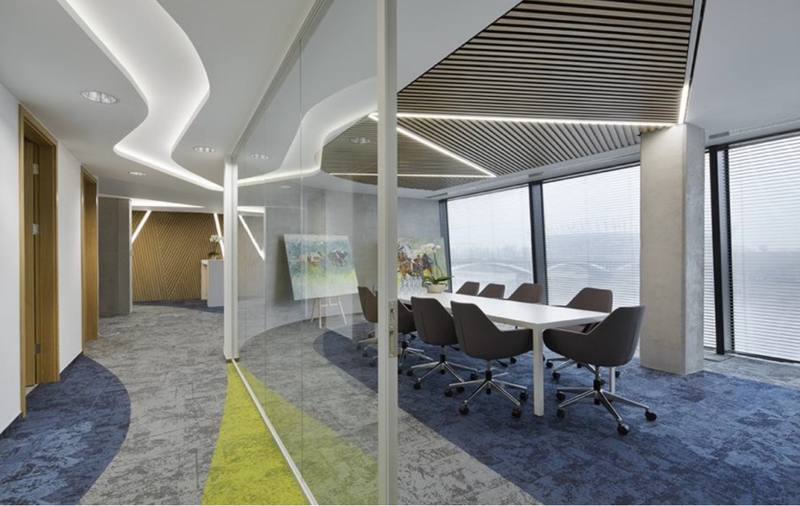 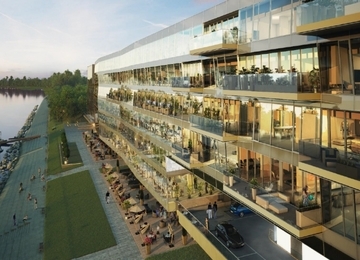 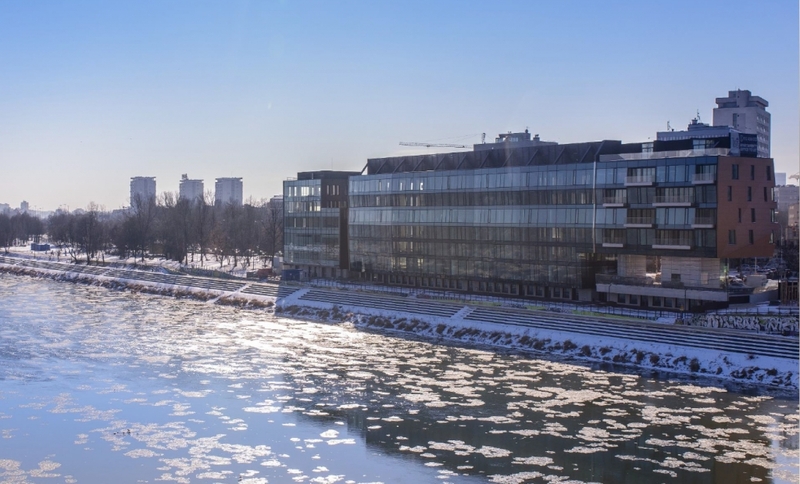 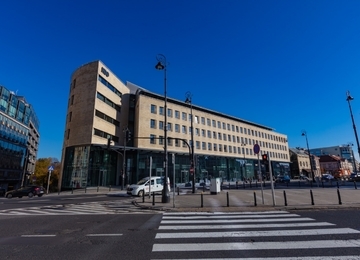 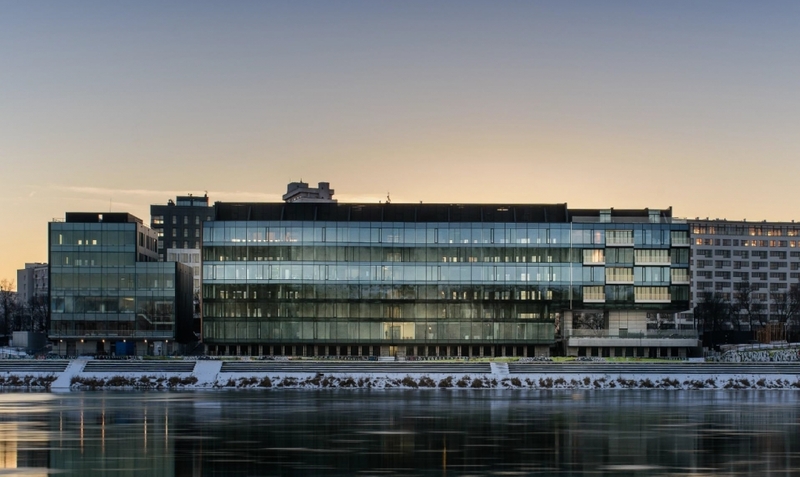 The undeniable advantage of the office building is the location just at the bank of Vistula river providing a fantastic view and unique working atmosphere. 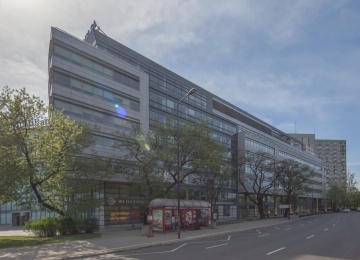 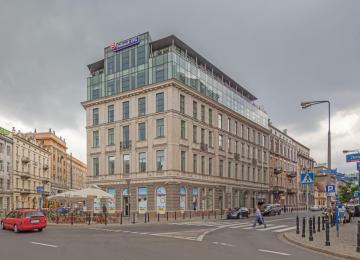 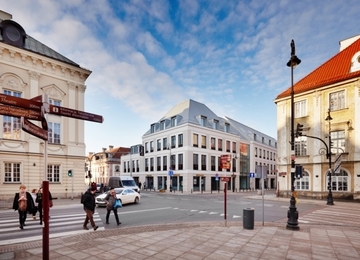 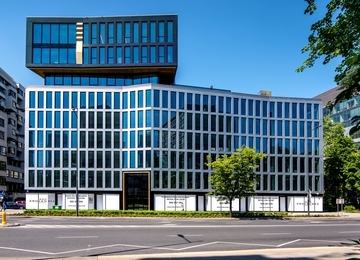 The Tides office building is located at Wioślarska street just at the bank of Vistula river. 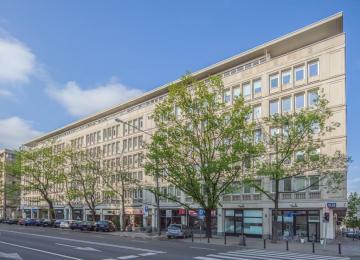 The location provides easy access to the means of public transportation, several tram and bus lines. 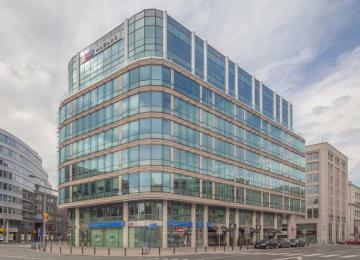 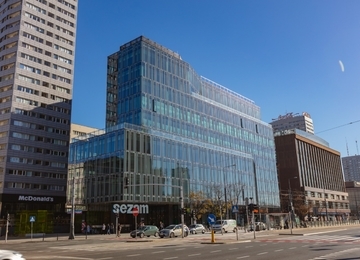 Another advantage of the location is proximity to the Central Railway Station and Złote Tarasy shopping center.